A famous ḥazan, or cantor; born in Austria about 1820, and died at Odessa in 1883. 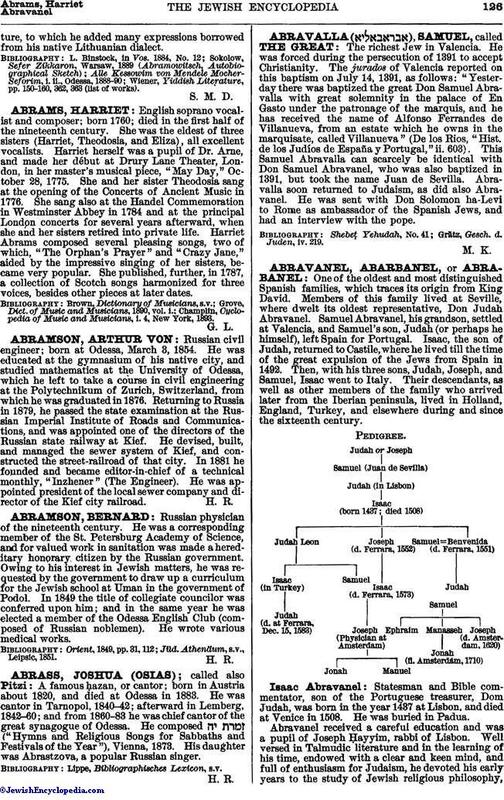 He was cantor in Tarnopol, 1840-42; afterward in Lemberg, 1842-60; and from 1860-83 he was chief cantor of the great synagogue of Odessa. He composed ("Hymns and Religious Songs for Sabbaths and Festivals of the Year"), Vienna, 1873. His daughter was Abrastzova, a popular Russian singer.